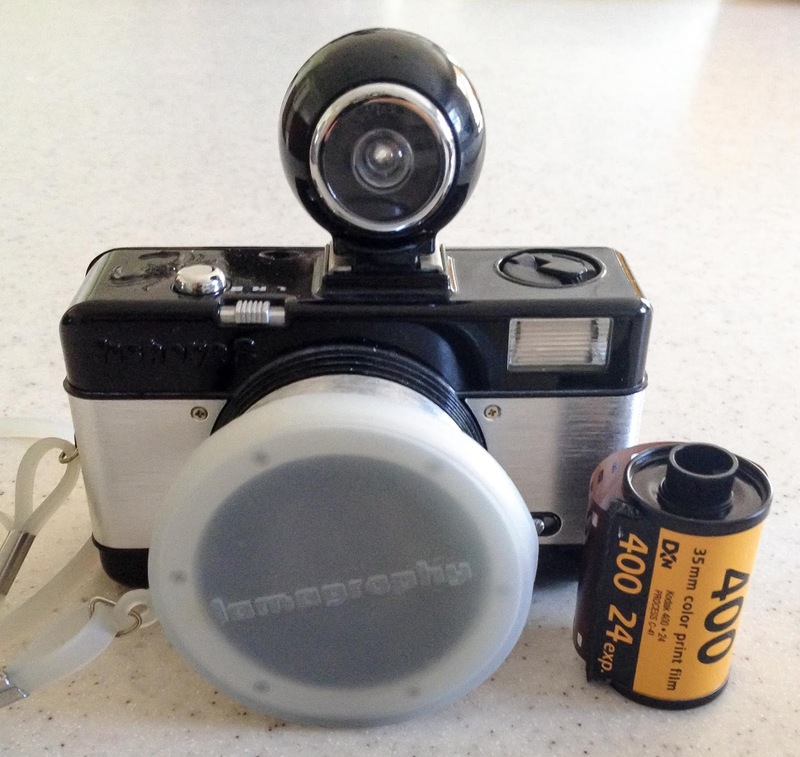 Do you like toy cameras? 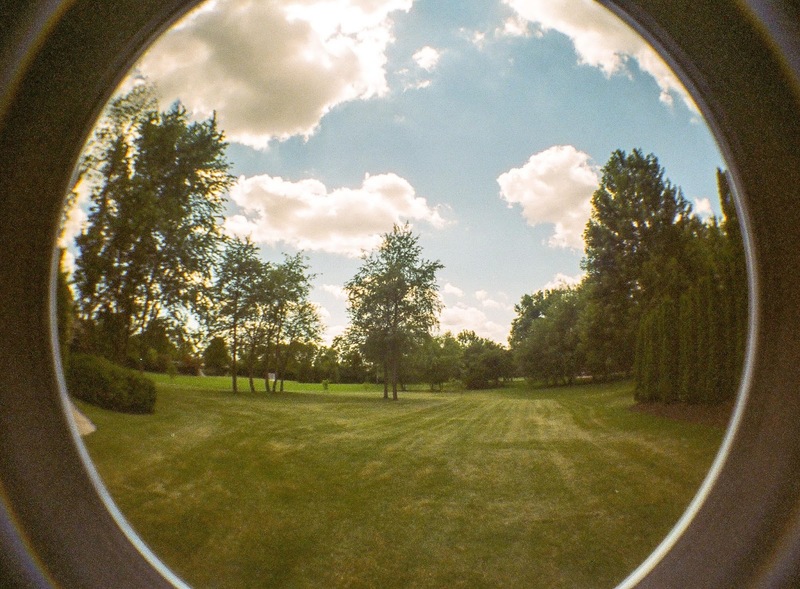 Do you like fisheye effects? Do you like basic 35mm cameras? 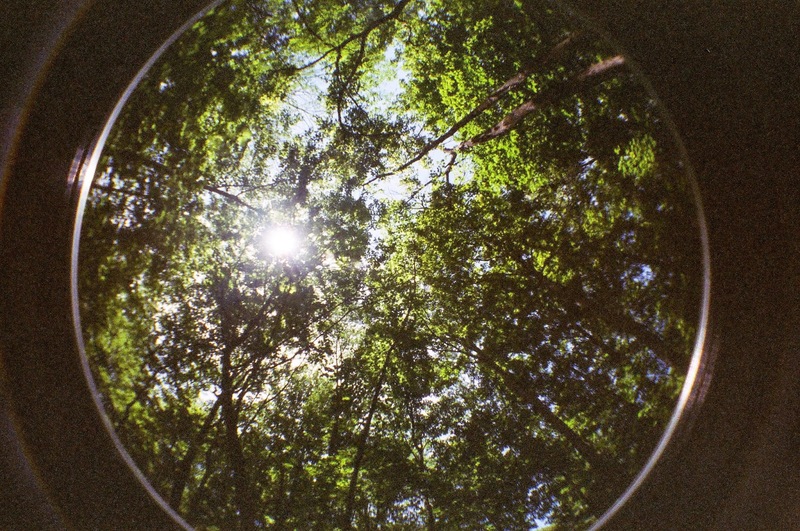 Then you will love the Lomography Fisheye 2. I picked this little beauty up about a year ago in a film camera lot purchase from eBay. I have no clue how much I paid for it, but likely no more than a few $$$. 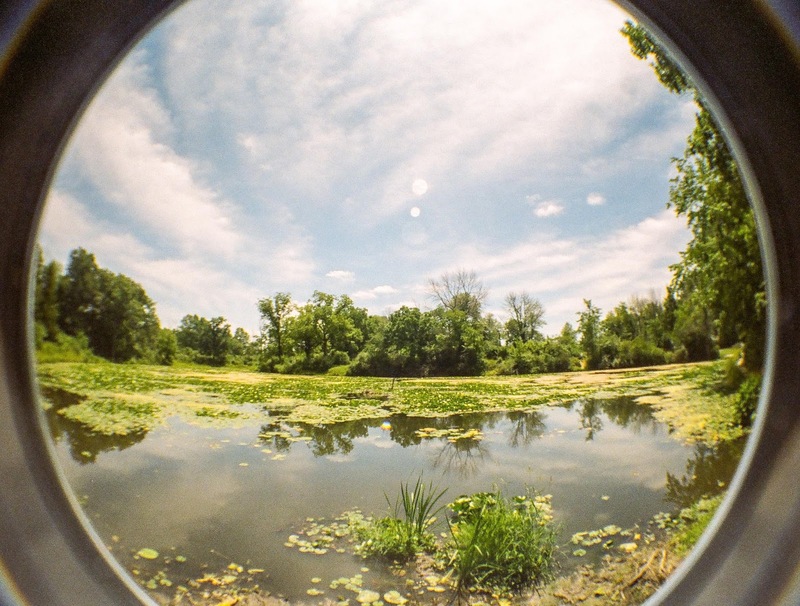 I shot a roll of Kodak 400 Color film through it the other day during a hike with Stephanie. The uniqueness & fun loving nature of this camera is it's selling point. Really, this camera is just for fun. Why you ask? The images are significantly distorted because of the fisheye lens & the image is in the shape of a circle in the center of the photo. The camera is simple. Just aim and shoot. If it's dark, turn on the flash. There are no settings or focus ring to mess with. I did find that the 400 ASA film with the speed & aperture worked the best with full sun. I also took several shots at dusk and low light. Didn't work. 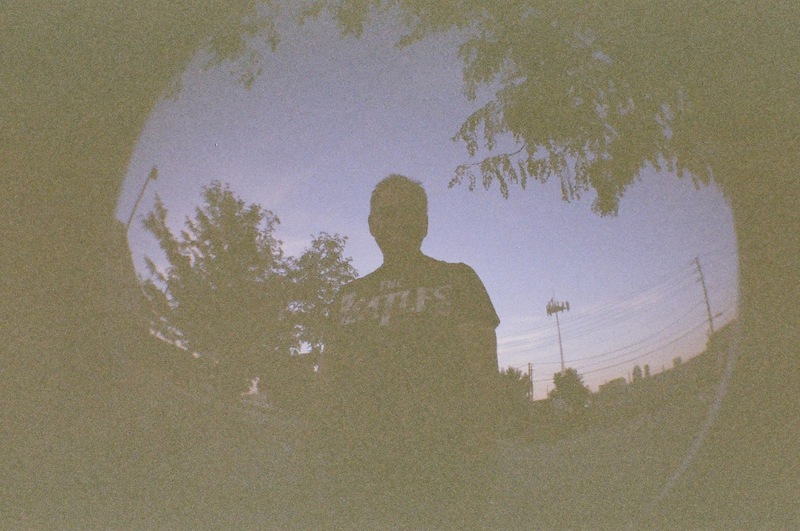 I needed 800 ASA film for this. Also, unless you crop photo significantly you will have the circular effect on the photo as shown. 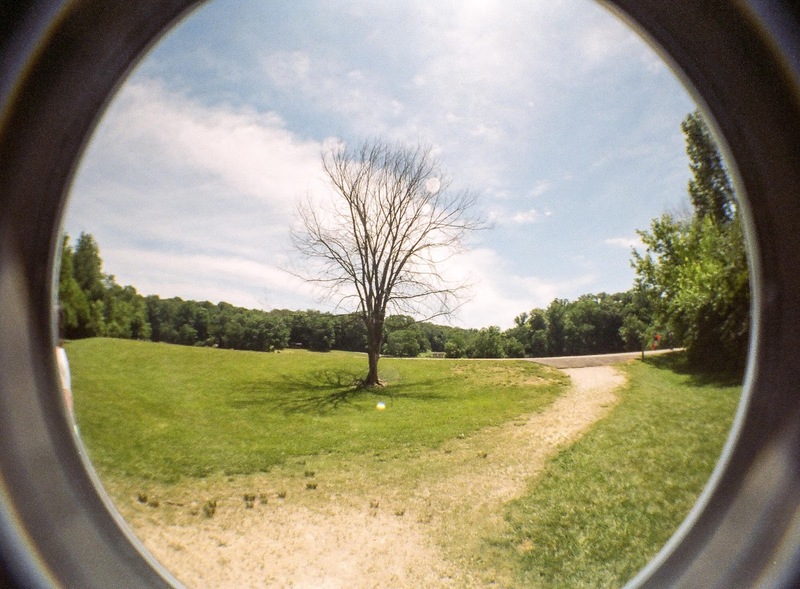 Want to try something different and get some fun effects, give the Lomography Fisheye 2 a try. Probably good for parties with the flash.